Our membership plans are designed to look after and reward regular patients. 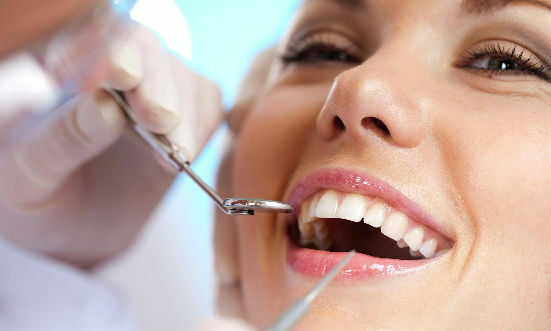 Providing a full range of both cosmetic and general dentistry, for both NHS and private patients. A replacement tooth that looks, feels and functions like a natural tooth. Including anti-wrinkle treatments, lip enhancement and dermal fillers. 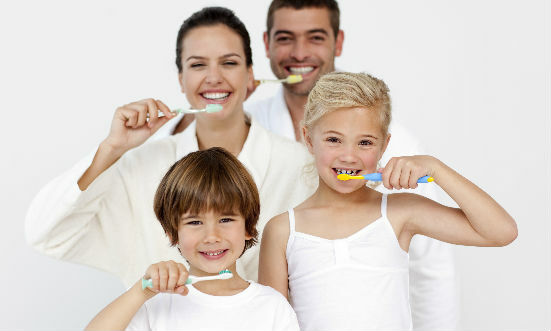 Church Lane Dental Practice is a well established family-friendly practice run by a family team. We offer a mixture of good dental hygiene care and the latest techniques and treatments. We are a growing dental surgery with an excellent reputation, constantly expanding the practice to suit our patients’ needs. We provide full cosmetic, implant, orthodontic and teeth-whitening treatments alongside our general dentistry, plus facial rejuvenation and anti-wrinkle treatments. We offer treatment to NHS and independent patients, as well as our practice membership from our accessible surgery in Lowton, Cheshire. Our practice is just off the East Lancs Road, where we are within easy reach of patients in Liverpool, Manchester and North Cheshire, with a large patient car park for your convenience. Our friendly practice is run by husband-and-wife-team, Drs Geoff and Louise Askins. Our highly-trained staff will make you feel relaxed and at ease throughout your visit. Our practice membership schemes are designed to look after and reward regular patients. Members benefit from regular oral health checks, emergency dental treatment, discounts on dental work and worldwide dental trauma insurance. Our plans are designed to help you reach and maintain your optimum dental health. • Budgeted and affordable monthly payments. • More cost effective than paying independently. • Preventative care for long term health. Please note: We collect a one-off £9.50 administration fee with your first payment. Your plan membership starts one month following the completion of your agreement. Discounts only apply to treatment carried out at the practice. £12.95 per month (£3.17 per week). Two oral health checks per year including oral cancer screening. Two scale and polishes per year. 20% off clinically necessary treatments. 10% off our range of oral hygiene products. £17.95 per month (£4.33 per week). Four hygienist visits per year. 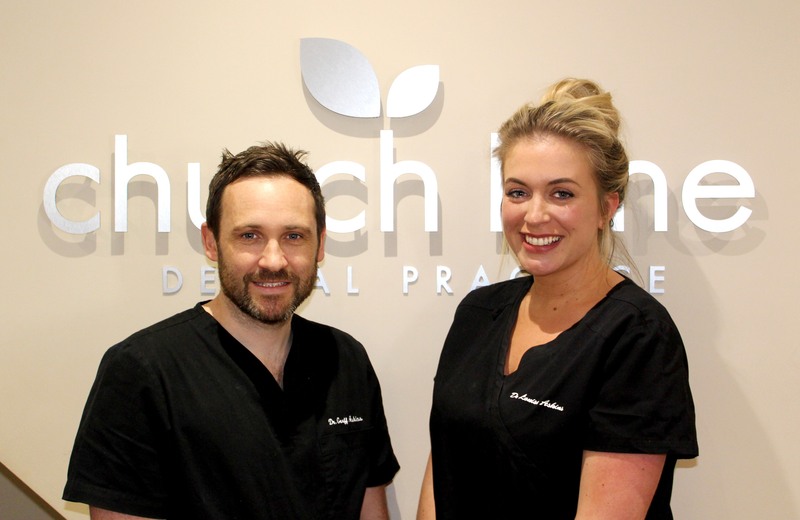 At Church Lane we provide a full range of both cosmetic and general dentistry, for NHS, independent and our practice membership patients including veneers, teeth whitening, smile makeovers and facial rejuvenation treatments etc. We also know that most people don’t visit the dentist by choice therefore we are very sensitive to nervous patients – our experienced, trained practice staff will put you at ease, explaining treatment options, and leaving you feeling unhurried, relaxed and at ease. Alongside our NHS and independent patients we also run a very affordable practice membership scheme, and offer gift vouchers for patients choosing cosmetic dental procedures or facial rejuvenation. If you have any questions about our dental services, please feel free to call on 01942 726494. Alternatively you can also book yourself in for a free, no-obligation consultation with our treatment coordinator. Facial rejuvenation – including anti-wrinkle treatments, lip enhancement and dermal fillers – has become an increasingly popular and accessible treatment for many clients. Designed to soften the signs of ageing, our treatments help restore the skin’s youthful elasticity, reduce fine lines and wrinkles and plump your lips’ appearance. Facial rejuvenation treatments are often booked alongside cosmetic dental procedures such as teeth whitening and smile makeovers, as they can help reduce the effects of wear and tear on your teeth. You can find out more about Azzalure anti-wrinkle injections, dermal fillers and Juvéderm lip enhancement here, or call the practice now on 01942 726494 to book your free, no-obligation consultation. Over time as we naturally age, overactive muscle movement gradually wears away the collagen in our skin, causing the skin to crease and wrinkles to appear. Anti-wrinkle treatments relax these muscles and stop them from contracting, preventing the formation of new wrinkles, and smoothing out lines. Botox and a new generation of anti-wrinkle injections have moved into the mainstream, and are an accessible and immediate, non-permanent way to revitalise your skin. We use Azzalure, the brand name for a formulation of Botulinum Toxin Type A, the same material that is found in Botox. Dr Louise Askins, a very experienced, highly trained dentist with a special interest in facial aesthetics, carries out all of our facial rejuvenation treatments. The most popular areas we treat are frown lines between the eyes, forehead lines and crow’s feet around the eyes. A small injection of Azzalure will weaken facial muscles, reducing the appearance of unwanted wrinkles and frown lines. One 10-20 minute treatment involves just a few tiny injections, and within two to three days you’ll see a noticeable improvement in persistent lines, which lasts up to four months. Following your initial treatment, the appearance of fine lines continues to improve for up to a month – your skin will also appear smoother, and your complexion improved. The results last for between three and five months, and you can have the results topped up at any time after this stage. Before Botulinum was used for anti-wrinkle injections it was – and still is – used to treat a range of medical conditions, including spasm in cerebral palsy, blepharospasm, cervical dystonia and spasms associated with strokes. Its use has also been noted in the treatment of migraines and tension headaches. 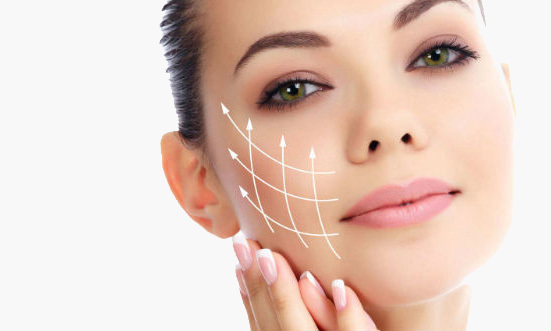 More than a million people around the world have been injected with Botulinum, and – although there is a small risk, as with any procedure – anti-wrinkle injections are a very safe procedure when carried out by an experienced, highly skilled doctor. As with any procedure, we’ll give you advice to follow after your anti-wrinkle treatment, but side effects are very rare. They can include headaches, flu-like symptoms, nausea and respiratory infection, pain and redness where the injection was made, facial pain and muscle weakness. Serious reactions are very rare, but you should seek medical treatment immediately. Will I lose expression in my face? Our skin loses its natural youthfulness over time, and the skin around our lips is no different. Full lips are seen as both a sign of youth and sensuality, but the hyaluronic acid that keeps them moisturised and supple diminishes naturally, and we start to see the signs of thinning, vertical lines, marionette lines (between the mouth and the jaw) and vertical drooping as we age. We use Juvéderm Ultra Smile, a filler developed specially for the lip and mouth area, to reverse the signs of ageing. Lips can be difficult to treat, because of the amount we use them, and their dense network of blood vessels. Juvéderm Ultra Smile has been developed especially for use on lips and the area around the mouth, giving a longer result. A smooth gel is injected directly under your skin in a few tiny injections, using an ultra-fine needle, gently filling lines and wrinkles and plumping your lips to create a more youthful appearance. Because Juvederm Ultra Smile has been specially formulated for lips, it’s not granular, so the gel flows easily into the skin, resulting in a smooth, natural appearance. Dr Louise Askins carries out all facial rejuvenation treatments. She is a highly trained dentist with a special interest in facial aesthetics, and will administer your Juvéderm injections, subtly adding volume, enhancing the contours and redefining the shape of your lips. Juvéderm Ultra Smile contains Lidocaine, a local anaesthetic, which helps make the treatment process comfortable. If you’re concerned about it hurting, you’ll be offered a dental anaesthetic injection, which will numb your lips completely, making it completely pain-free. A typical treatment takes around half an hour: you should be able to return to your normal activities immediately after the procedure. 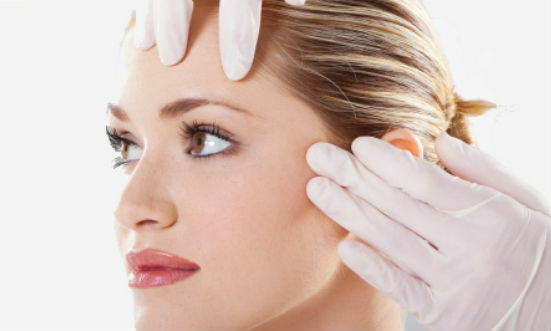 Juvéderm is a very safe treatment when applied by a highly skilled doctor. Your lips will feel swollen and tender for about 24 hours, but will quickly settle. You might occasionally feel small lumps along the lip border, but these tend to settle within a week and aren’t visible. You should avoid treatments if your skin is inflamed or infected, or if you’re pregnant or breast-feeding. If you’re prone to cold sores, we recommend that you use an anti-herpes cream to reduce the likelihood of an outbreak. As we age, our skin loses some of its natural elasticity, causing it to sag, and form grooves, lines and wrinkles that mirror our facial expressions. Dr Louise Askins uses a range of Juvéderm dermal fillers that can be used to soften, temporarily suspend, and – in some cases – even reverse the visible signs of ageing. 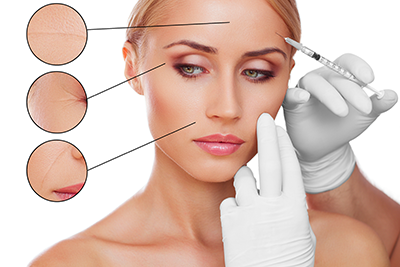 Dermal fillers are administered via a few small injections to the skin. If you wish, the skin can be numbed beforehand with a topical anaesthetic cream – which reduces any mild discomfort you may feel during the procedure – but not everybody requires this. The results of dermal fillers usually last between 6-12 months, and most patients choose to return after nine months for further treatment. Dr Louise Askins, an experienced, highly trained dentist with a special interest in facial aesthetics, carries out all of our facial rejuvenation treatments. Juvéderm Ultra contains Lidocaine, a local anaesthetic, which helps make the treatment process comfortable. Typically, fillers take about half an hour to inject: it’s sometimes known as a ‘lunchbreak procedure’, as you should be able to return to your normal activities immediately after the procedure. Juvéderm is very safe treatment when applied by a highly skilled doctor. Adverse side effects are extremely rare and usually go away in less than a week. Side effects from Dermal Fillers usually result from the injection itself and may include redness, tenderness, swelling, firmness or bruising. Juvedérm isn’t suitable if your skin is inflamed or infected, if you’re pregnant or are breast-feeding. If you’re prone to cold sores, we recommend that you use an anti-herpes cream to reduce the likelihood of an outbreak. If you have any questions about our products or services, please do not hesitate to contact us. We have friendly, knowledgeable representatives who are always available to help.